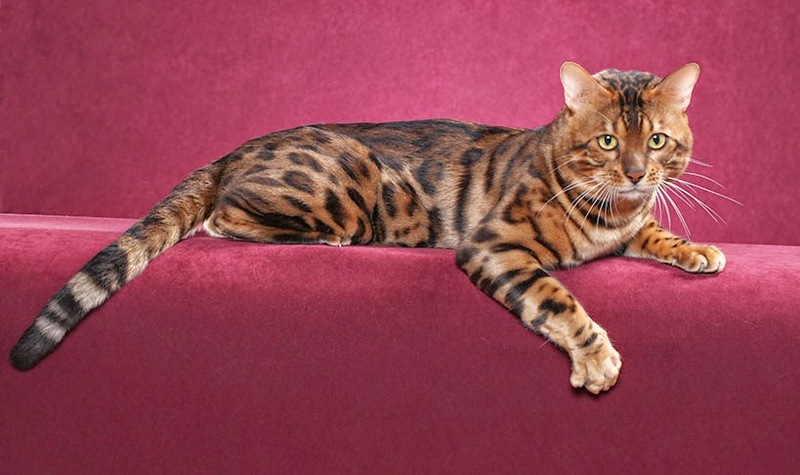 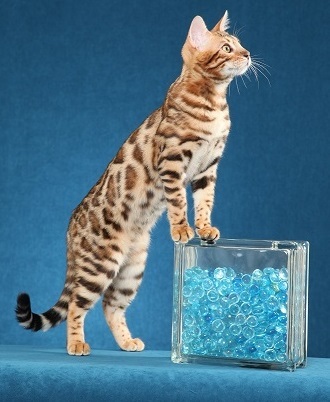 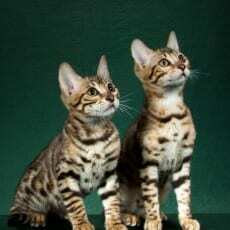 We are a small, in-house cattery located in Houston, Texas that produces top of the line Bengal cats. 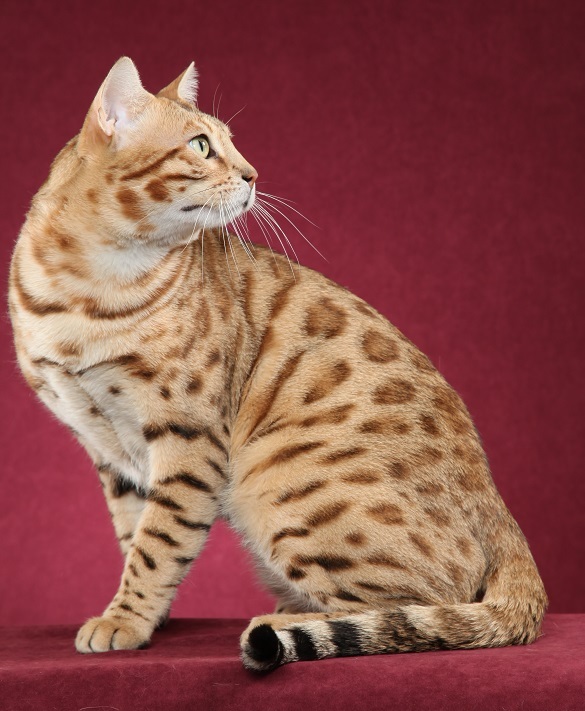 Our goal is to produce offspring that strongly resemble their wild ancestry while maintaining a sweet and domestic demeanor. 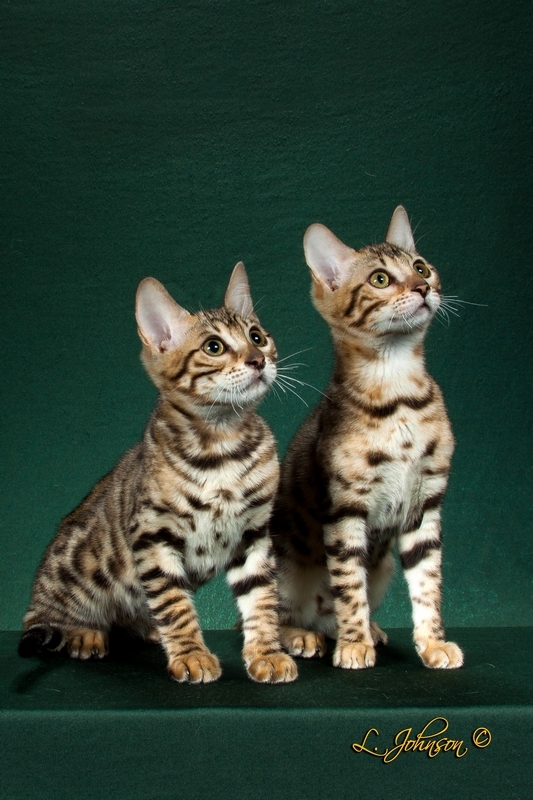 All of our kittens come with a health guarantee.